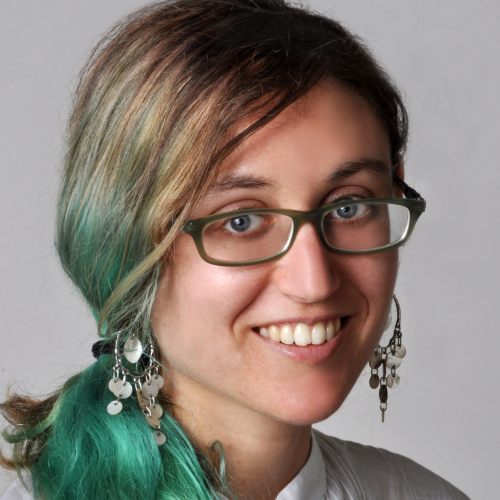 Noura Howell is a PhD student at the UC Berkeley School of Information, advised by Kimiko Ryokai. Noura combines biosensing and textile technologies to explore interactions with physiological signals in daily life. By developing alternative representations of these signals, studying experiences and interpretations around these representation artifacts, and leveraging material properties to create new associations and interpretations, her work asks what relationships with physiological data might mean for our social relationships and sense of self. Previously she worked on creative applications at Intel Labs and the MIT Media Lab, music-related front end software development for The Echo Nest, and sustainable development projects in Bali, Morocco, and China.